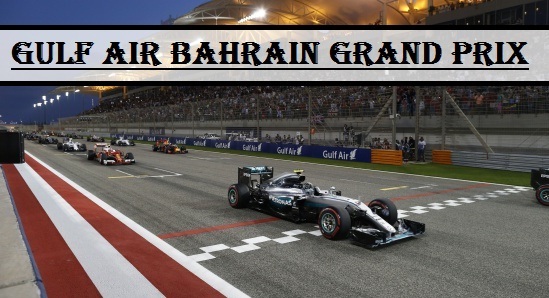 In this week the big Formula 1 race GULF AIR BAHRAIN GRAND PRIX 2013 is going to start from 19th April to 21st April 2013 at Bahrain International Circuit. The distance of this race is 308.238 kilometer, circuit length is 5.412 kilometer and the total no of laps are 57. In 2004 M Schumacher has made good lap record with 1:30.252.